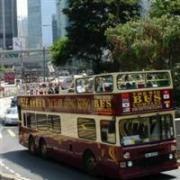 Save 15% on tickets for the Big Bus Sightseeing Tour in Hong Kong until February 29, 2012. With the discount, a 48-hour adult ticket costs just USD41.60. 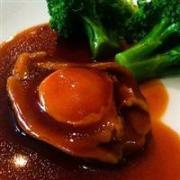 Family Packages for 2 adults and 2 children are also available from USD106. This hop-on, hop-off tour includes a bus tour, harbor ferry ride, tram to Victoria Peak, traditional sampan boat ride, and commentary in your preferred language. 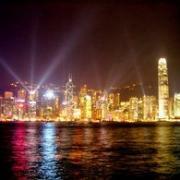 Until August 31, 2011, visitors to Disneyland Hong Kong can enjoy accommodations at a Disney hotel plus a 2-day park ticket for just HKD1,190 (USD152) per person. The quoted price is based on double occupancy in a Garden View Room at Disney’s Hollywood Hotel. 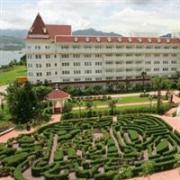 The same package with a room at the Hong Kong Disneyland Hotel starts from HKD1,487 (USD190) per person.